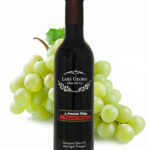 Pineapple White Balsamic Vinegar – Lake George Olive Oil Co. 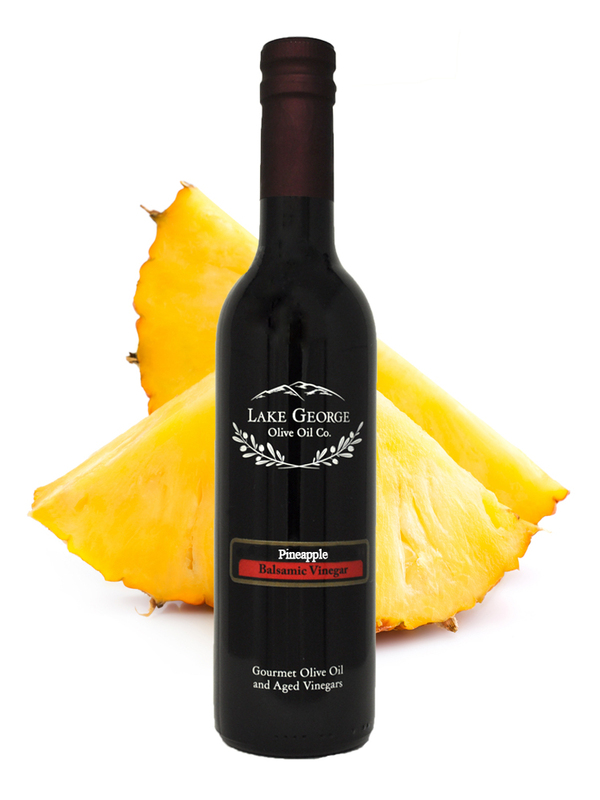 This delicious Pineapple Balsamic is sweet and tart with the aroma of fresh ripe pineapple. 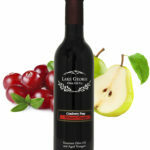 It is the perfect compliment to fruit salads, marinades, or even mixed drinks. Recommended Pairings: Any tradition extra virgin olive oil, Herbs de Provence Infused Olive Oil, Lemon infused Olive oil, Basil Infused Olive Oil.